How to contour for a natural look..
Fun day shooting for the SCI FI short, B.R.E.A.T.H.E. You can support this amazing independent film by making a contribution via the official Indiegogo page. 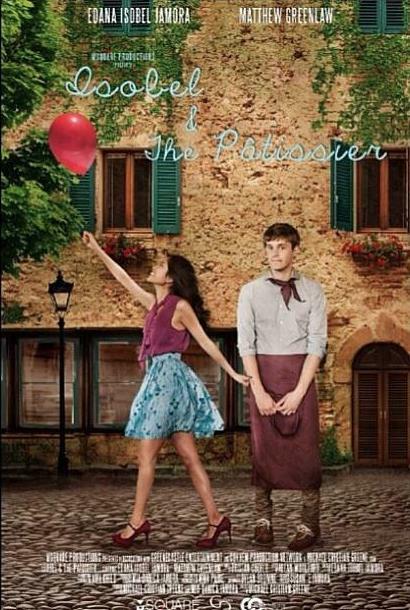 Make-up and hairstyling for the romantic comedy Isobel & The Patissier by MSquare Production.